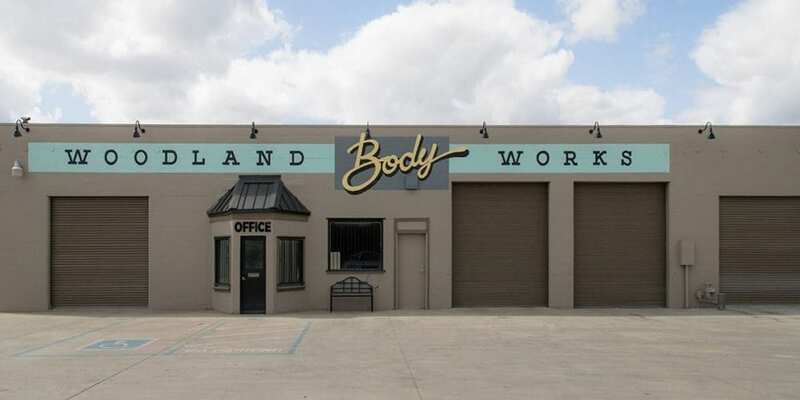 Collision Pros’ 4th location, Woodland Body Works was founded by Ronnie and Jimmie Moore in 1952. Since joining the Collision Pros family, Woodland Body Work has a new look, upgraded equipment and technologies, expanded insurance relationships and professional staff training. We are proud to take what was a great brand and make it even better. Woodland Body Works serves the fast growing community of Woodland in addition to other cities in Yolo, Solano and Sacramento counties. Woodland is managed by Nicole Blevins.